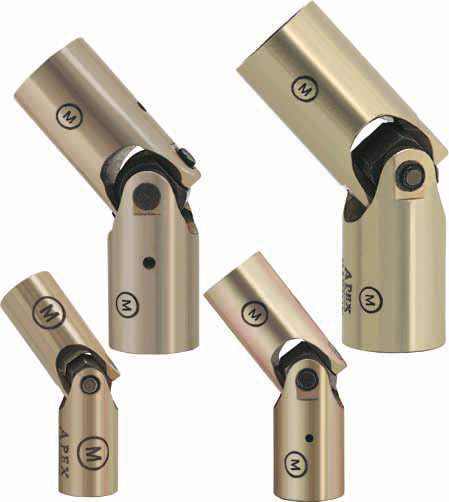 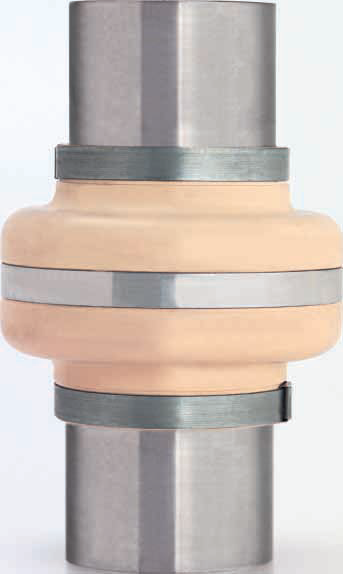 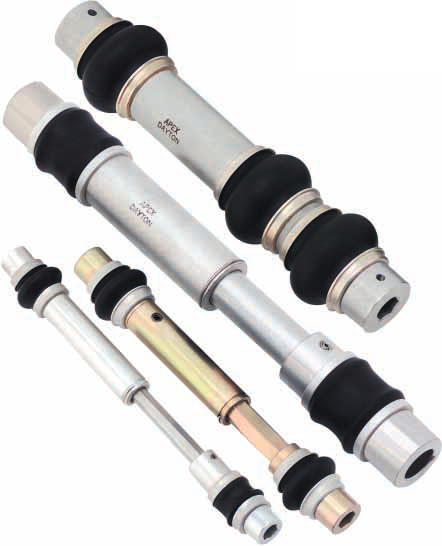 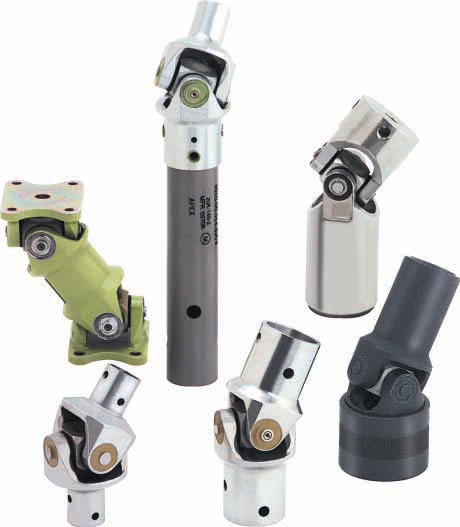 Apex Tool Group has been supplying universal joints for military and commercial applications since 1933. 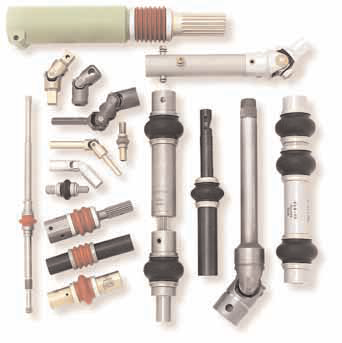 Over these 70+ years we have provided engineered solutions for thousands of demanding applications worldwide. 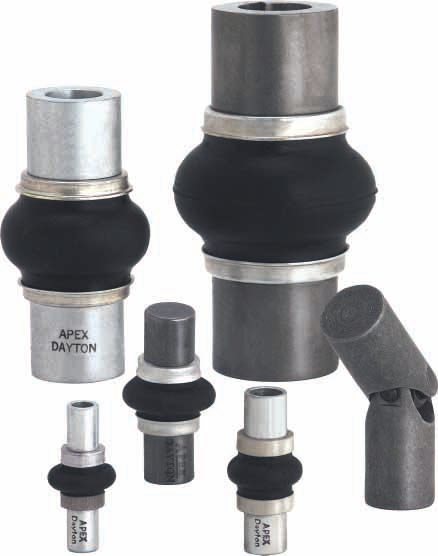 Today Apex Tool Group is recognized as the "Less downtime, more Lifetime" leader in pin and cube universal joint designs and applications. 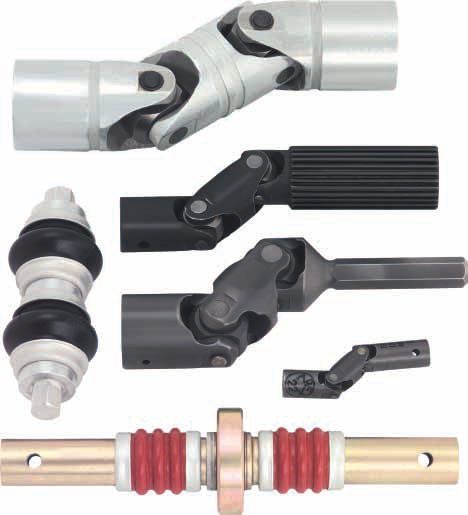 Our primary markets are: Government/Military Applications, Aerospace, Off-highway/Construction Equipment, Performance Racing, and Industrial Power Transmission.